The home town of legendary playwright William Shakespeare is the first stop on this day trip. Filled with history, pay a visit to the place the famous Bard was born – a quaint, unassuming half-timbered house. Learn amazing stories and quirks of Elizabethan living from your expert guide. 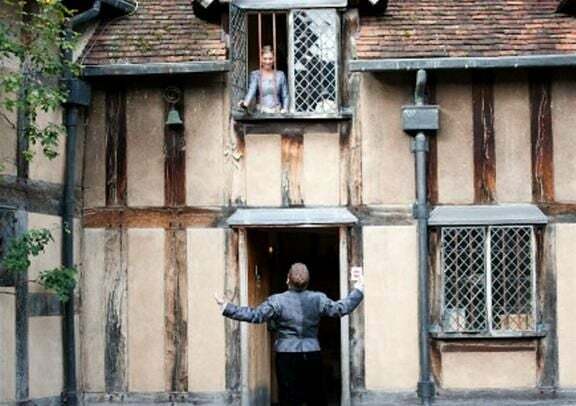 See where the iconic English writer spent his school years in this fascinating trip to Shakespeare’s Schoolroom. Explore where it all started for the playwright, before he moved to London to bring his plays to the stage. 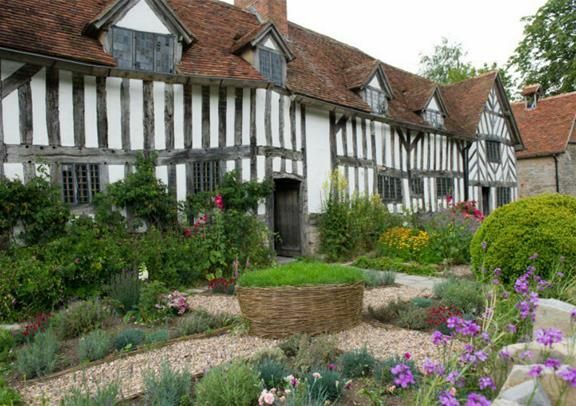 Enjoy a visit to Shakespeare’s bride Anne Hathaway’s cottage and garden. This beautiful little thatched farmhouse is the place where the Bard courted his bride and still to this day holds items of original furniture, including the Hathaway bed. Visit what is often agreed to be one of the most beautiful areas in the whole of the UK. 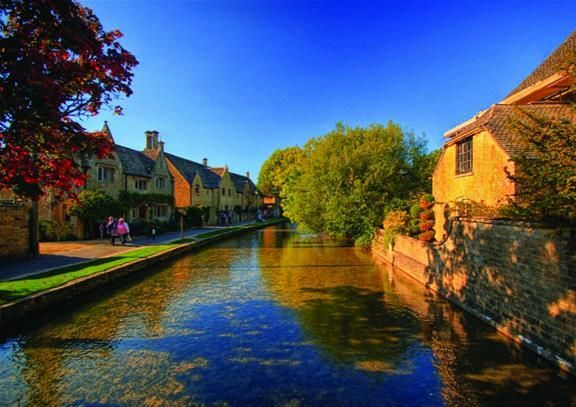 Quaint villages and breath-taking scenery, the Cotswolds looks like it jumped off the pages of a story book. 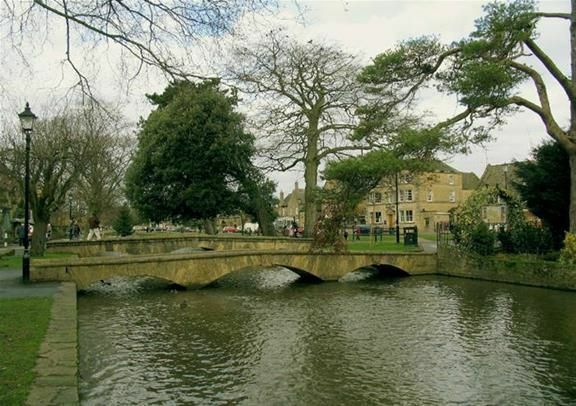 The tour makes photo stops at two stunning Cotswold Villages: Bourton-On-The-Water, also known as ‘Little Venice’ due to its low bridges and stone banks and Bibury, a town once described by William Morris as “the most beautiful village in England”. Complimentary Lunch Pack included, this can be consumed on the coach, allowing you more time to enjoy attractions.